Fitness Advantage prides itself in being a step above in the personal health and fitness industry. For over 15 years we have been at the forefront of the personal training industry as innovators, providing a more comprehensive, scientific approach to health & fitness. Our focus has always been on providing the finest personal fitness experience possible and exceeding customer expectations in every way. From our beautiful facility, to the integration of lifestyle education, nutrition, physical therapy and functional medicine, we continuously strive to provide more for our clients and offer an unmatched level of resources at Fitness Advantage. Fitness Advantage has earned it’s reputation as one of the best personal fitness experiences anywhere. Our Team We're extremely proud of the team at Fitness Advantage. Fitness Advantage only hires the highest quality trainers, nutritionists and lifestyle educators who work together with each client to provide superior outcomes. All Fitness Advantage clients work with both a nutritionist and a personal trainer for better outcomes and optimal health and weight management benefits. In addition, for clients with pre-existing injuries or injury related exercise limitations, Fitness Advantage has an on site Physical Therapist who can help consult and assist with any required program design and modification. 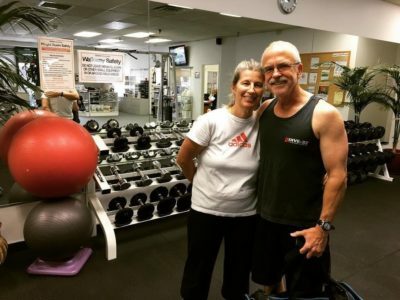 We utilize only the most respected & scientifically supported diet strategies and exercise training methods to safely and quickly help clients reach their goals and objectives. 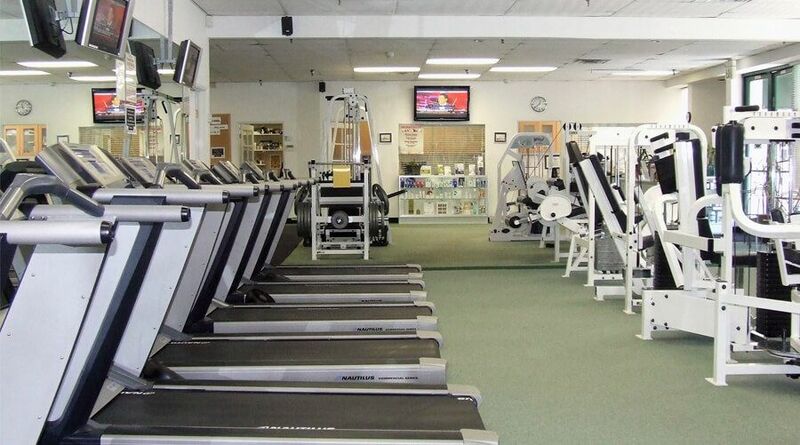 To top it off Fitness Advantage provides an incredible nearly 6,000 foot training center and gym where clients can enjoy state of the art equipment and a beautifully appointed facility designed to maximize the training experience.